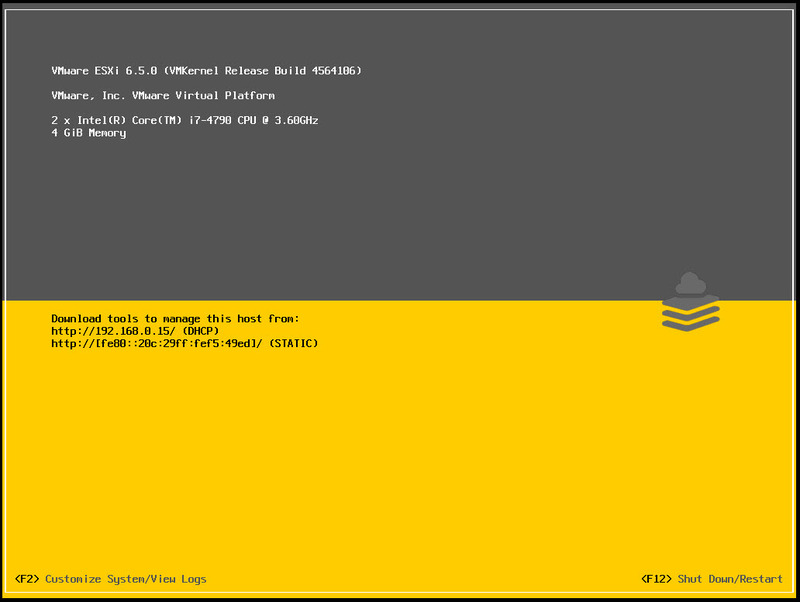 Home/vSphere Guides/How to install VMware Tools in Linux VM ? 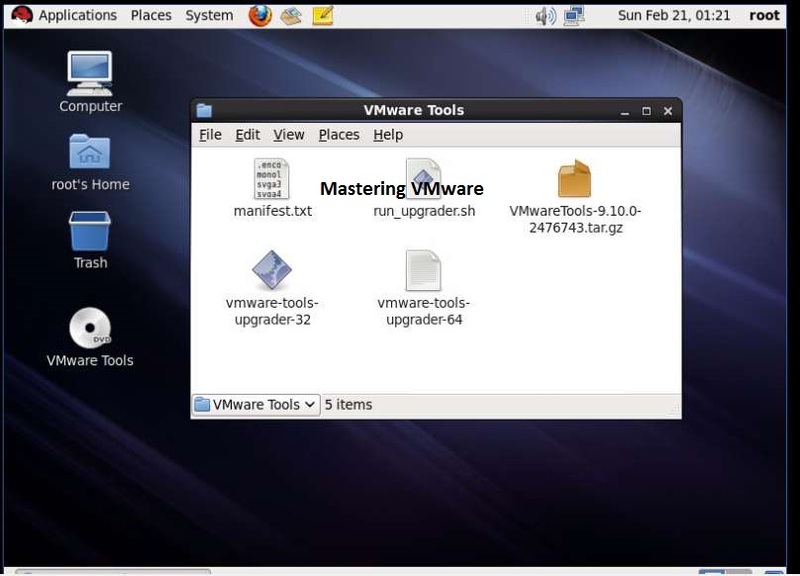 VMware tools is the free set of utilities in one package called VMware tools for the Virtual Machines. 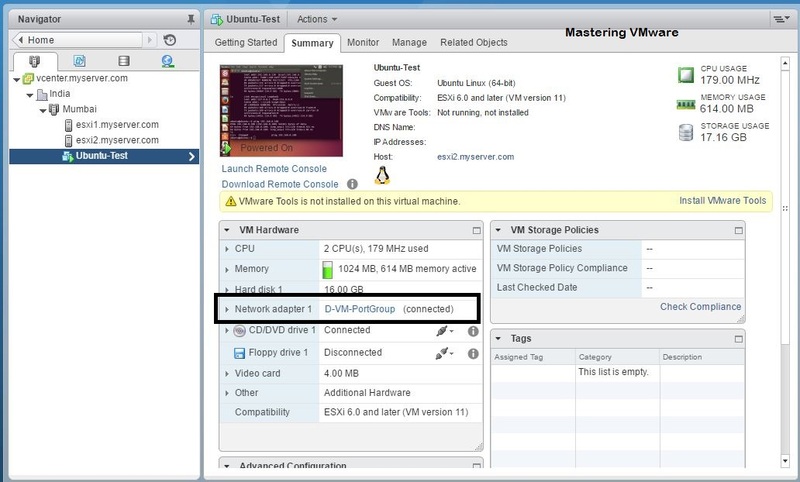 VMware tools contains multiple drivers for the guest os to enhance performance. 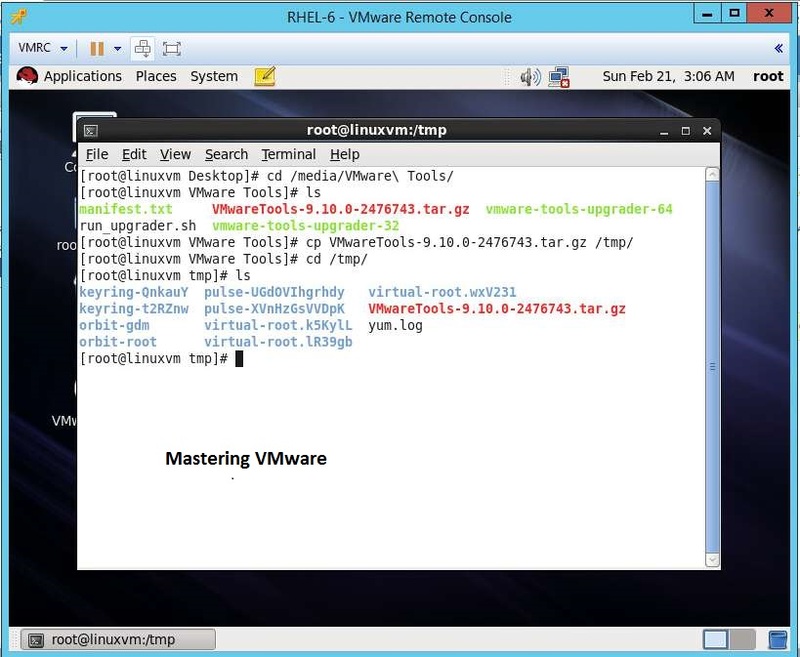 VMware tools is the suite which optimizes the performance of the guest operating system inside the virtual machine. 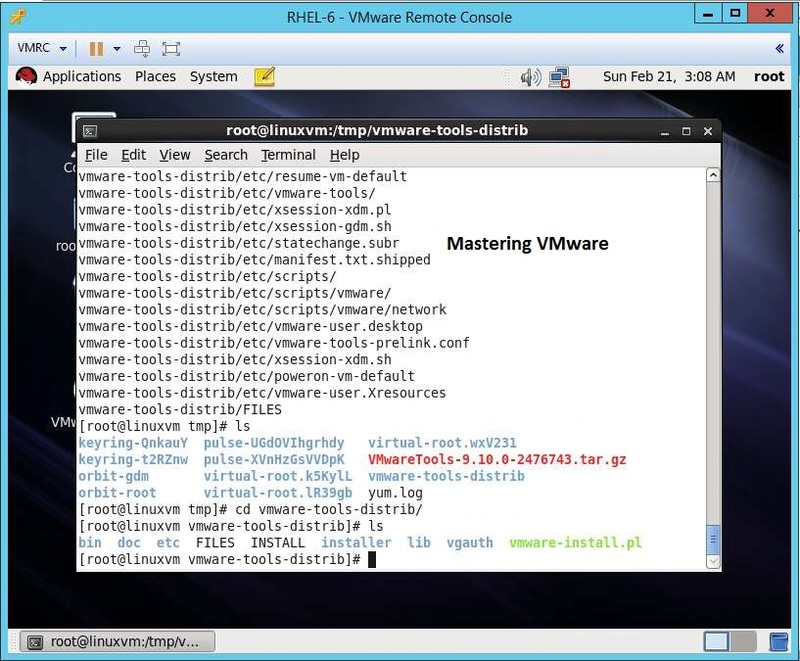 If VMware tools is not installed in the Guest OS in VM you will face some of lacks in accessing the guest operating system. 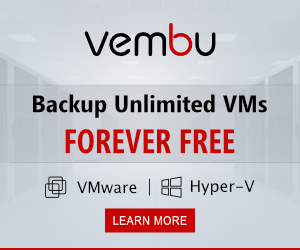 Choose your Linux Virtual Machine & click on Summary as shown. 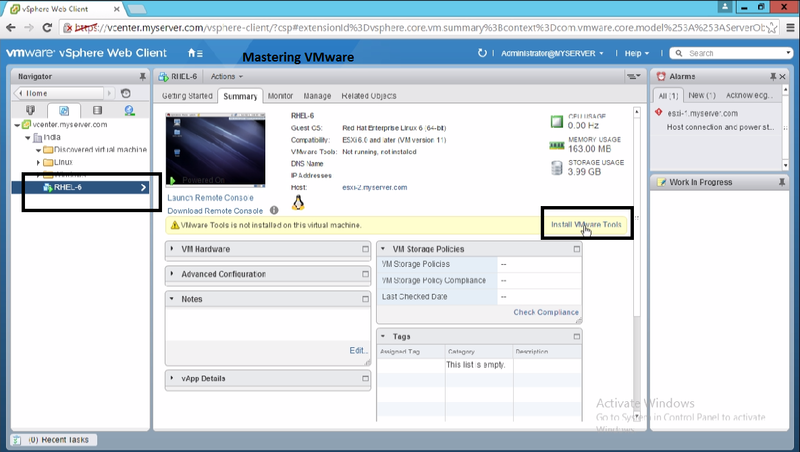 You will get Warning that VMware Tools is not installed on this virtual machine so click on Install VMware Tools on the Right Side. 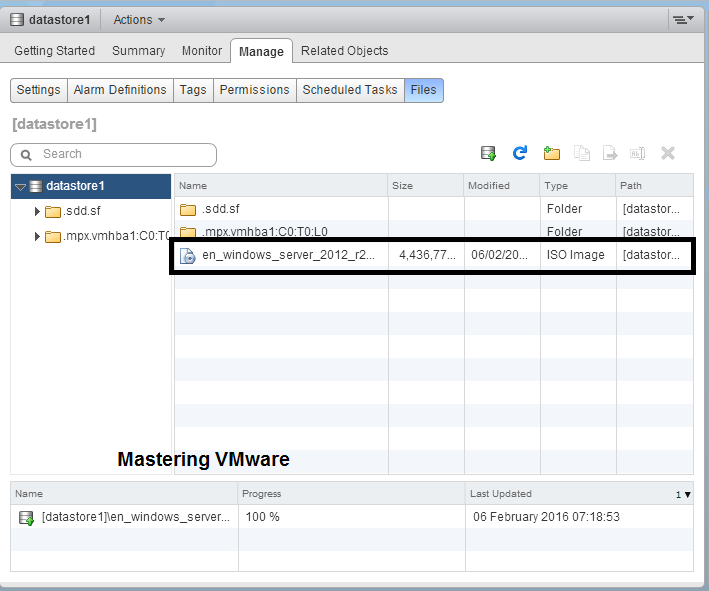 Prompt will appear for VMware Tools ISO Mount into virtual machine. Click Mount button. Open your virtual machine console & you will get the VMware tools dvd mounted. Now Open the Terminal & Type the below command to go to the directory. Type “ls” command to show the contents of that directory. 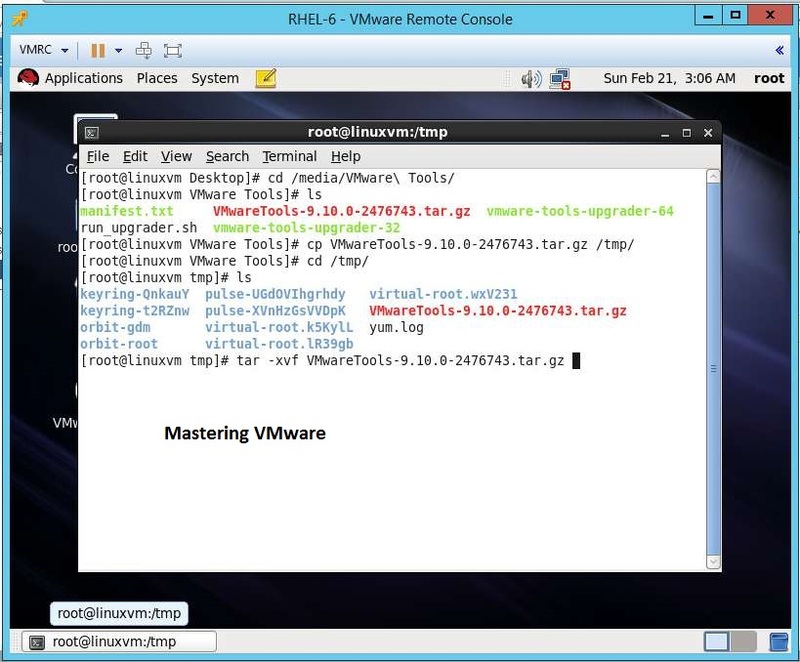 Now you have to copy the file “VMwareTools-9.10.0-2476743.tar.gz” to “/tmp” directory use below command to copy. Now go to the /tmp directory & check if it copied successfully using below command. Type “ls” command to list all the files & you can see the .tar.gz archive is listed there. Now we have to Extract the “.tar.gz” archive to extract its contents. use below command to extract. you will see all the files are extracting & after completion type “ls” command to list the extracted files. 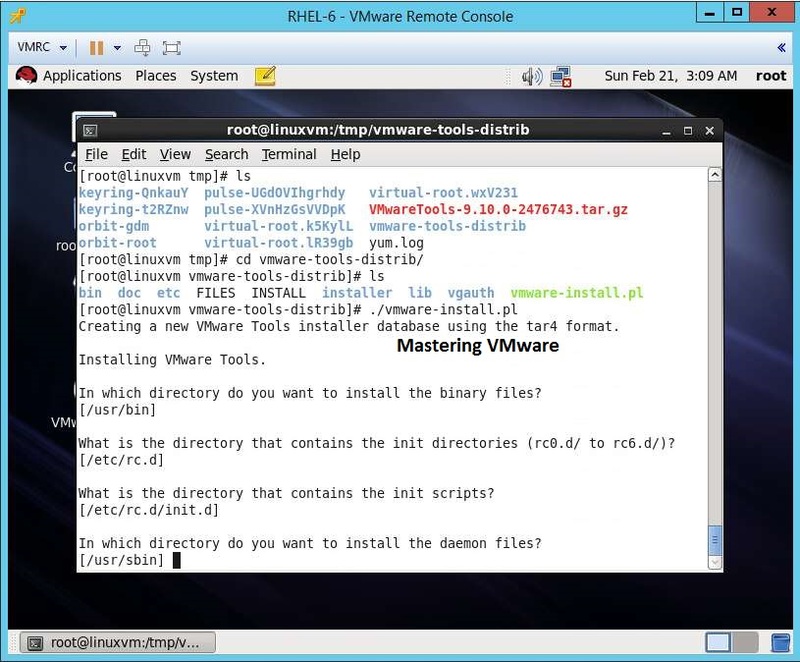 Now change the directory to “vmware-tools-distrib” to install vmware tools using below command. Type “ls” to see the files of the directory. 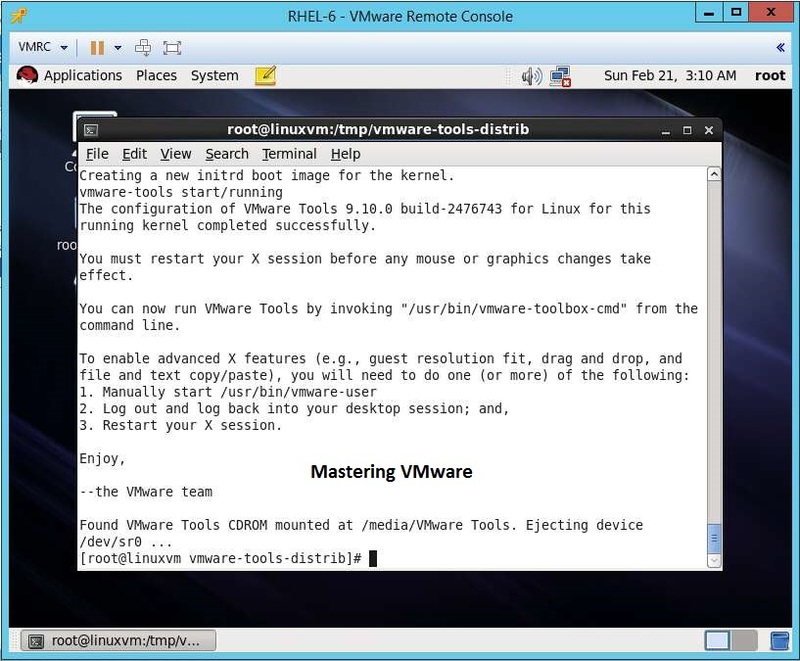 Now we will have to install the vmware tools by below command. Press Enter to start the installation during installation it will ask you for many things such as location etc choose enter to use default & continue. 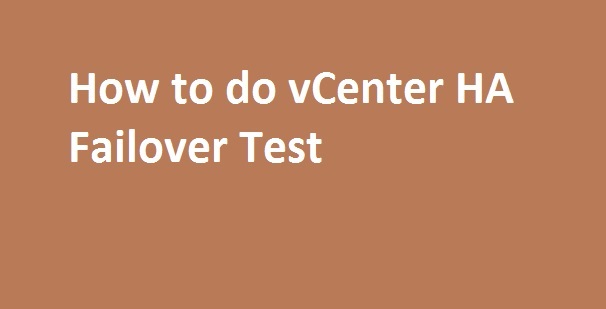 After successful installation you will get below screen & restart the linux virtual machine to take effect. 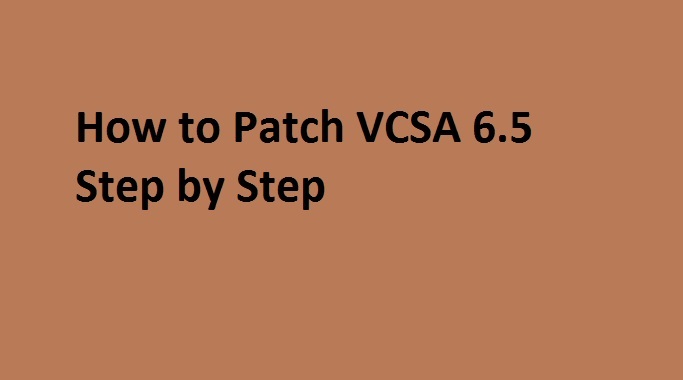 Note:- This installation is done in RedHat Enterprise Linux 6 some steps might be change in other Linux Flavor. 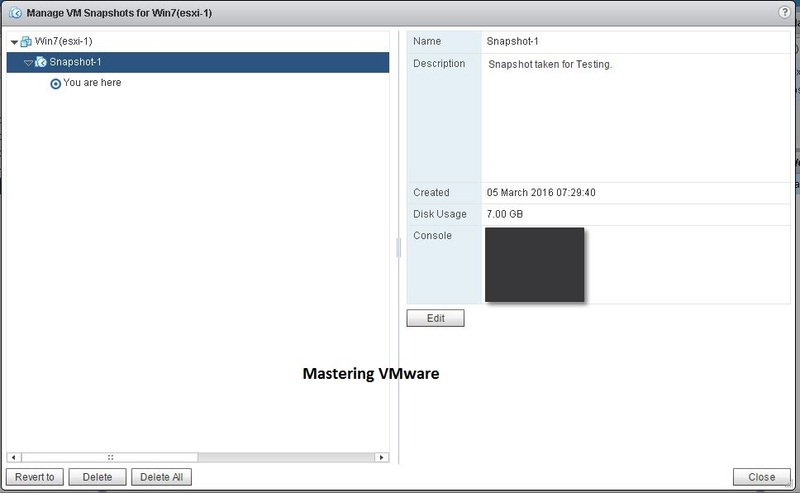 That’s it you have successfully installed VMware Tools. 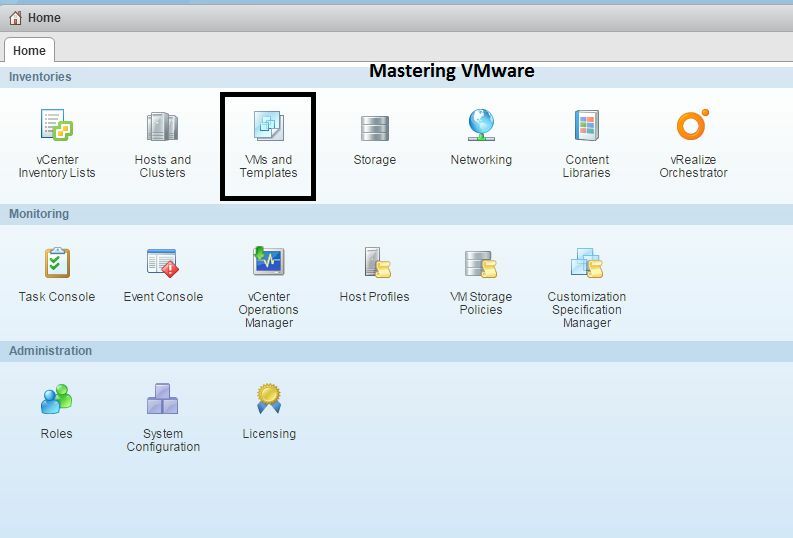 What is VMware Tools & It’s Benefits ?